GLA University 2019 Application Form has been Released. 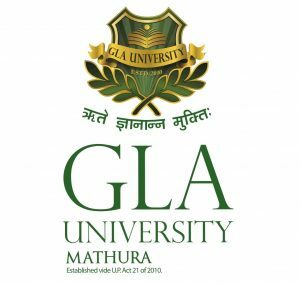 GLA University Entrance Test (GLAET). GLA is a university which gives various types of programs such as UG(Undergraduate) and PG also B Tech (Lateral entry), B Tech, to the candidates who wish to apply in the have courses what I have mentioned. Also to apply, Candidates will need to come for an exam and on that, we will see to the marks from the candidates, and then get them to register if they get good results. GLA University 2019 Application Form has been Released. Click Here to Check Application Details. 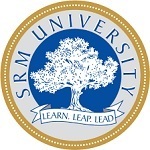 UG Courses: B.Sc, B.Com, B.Tech, B.Pharm, BBA, and B.Ed. 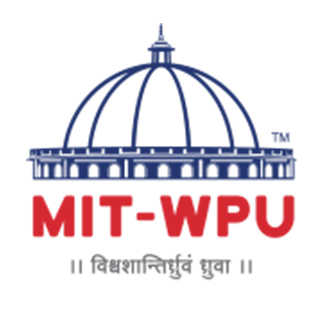 PG Courses: M.Pharm, MBA, MCA, and M.Sc. GLA University 2019 Application Form has been Released. 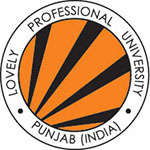 The form is on the official website of the university. Candidates will need to apply themselves from the website of the university to get the application form. Candidates of GLAET will have to enter their personal information as they told. During the application form procedure, candidates will get an email from the university for cross-checking, and they will be told about their username and password. Candidates will need to pay the application fee of 700/=(Rs 500/= for D. Pharma, Diploma in Engineering and Bed applicants) and also with the form. Candidates can pay their fee by online net banking such as debit card, credit card or offline DD or cash. Candidates will have to see the official website of the university. Candidates will have to load the form and print out the identical from the website itself. Candidates will need to write the details in the form. Candidates are also told to give their name and their Unique ID on the behind of the DD. 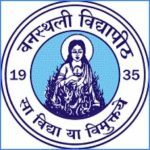 BTech (lateral entry) Civil engineering/computer science and engineering / electrical engineering / electrical and electronics engineering/electronics and communication engineering / mechanical engineering Diploma or B.Sc. 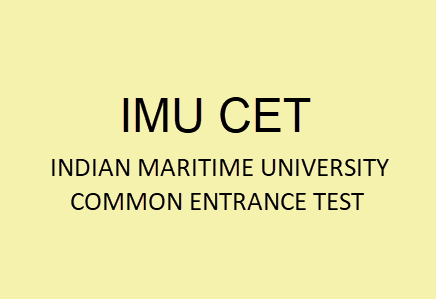 (PCM) Minimum 60% marks in 3 years diploma recognized by the board of technical education in the corresponding branch of engineering or B.Sc. (PCM) with minimum 60% marks. Obtained at least 60 % marks in the above subjects taken together. Candidates will have 2 hours to answer the question paper. There will be no more time given for the candidates for answering the paper. 90 questions will be there in the question paper. Candidates will have 1 hour to answer the full exam paper. There will be no extra time given to answer the paper. There will be 45 questions in the exam paper. Candidates must study the syllabus on whatever the authority gives. Candidates should sleep on time since sleep is necessary. There is no problem in doing group studies so that each student will develop a sense of knowledge. The Authorities will put up the hall tickets on the official website of the university. The marks will be out by the month of May. The universities will give the hall tickets to those candidates who have given their form with their application fee. Candidates are told to load the hall tickets in the official website of the university and at the same time to take printouts. Hall tickets are again important document in which all the information are in that as the name of the candidate, number, exam, date and time, address etc. Candidates are told to keep their hall tickets safely as they will need it in the future at the time of registration. Authorities will get the results out on the official website by the month of June 2018. Candidates will need to check their marks on the official website itself. Candidates will have to type the roll number and date of birth to check their results on the site. After entering their details, there will be a new page open which will be the marks of each candidate. Candidates are told to check their marks and download the same thing. The mark sheet is the most important document which is carrying the Candidates name, roll number, marks scored, total marks, etc. So the candidates will have to keep the marks safely as it will be needed in the future at the time of registration. After the results are out by the university, candidates have to come for counseling to apply to the university. Counseling will be in the university itself. Counseling will start by the month of June 2019. SSC mark sheet and certificate. Candidates are told to be present at the counseling session. If they will be absent from the counseling session, the seats will straight go to another candidate who will be present at the time of counseling. After the counseling session is done, candidates will straight away get admission to the university. For any other queries about GLAET 2019, you can leave your queries below in the comment box.